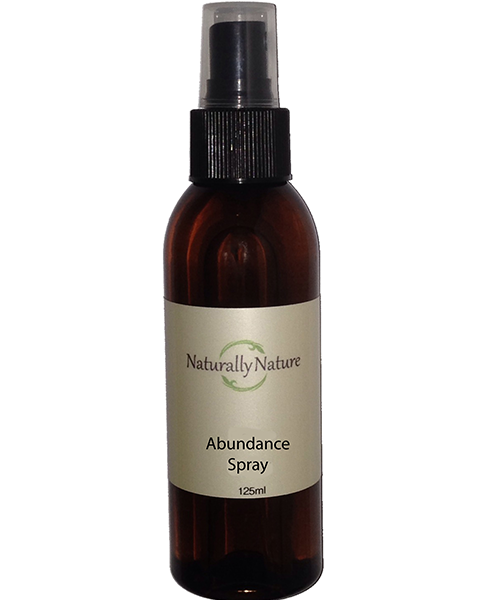 Spray around your aura and surrounding environment through the day and night when needed. Avoid contact with eyes & broken or irritated skin. Do not take internally.